Mass Effect: Andromeda enters a new era of storytelling as the power of the critically-acclaimed Frostbite engine bring the visuals, action, emotion, and worlds of Mass Effect to life like never before. 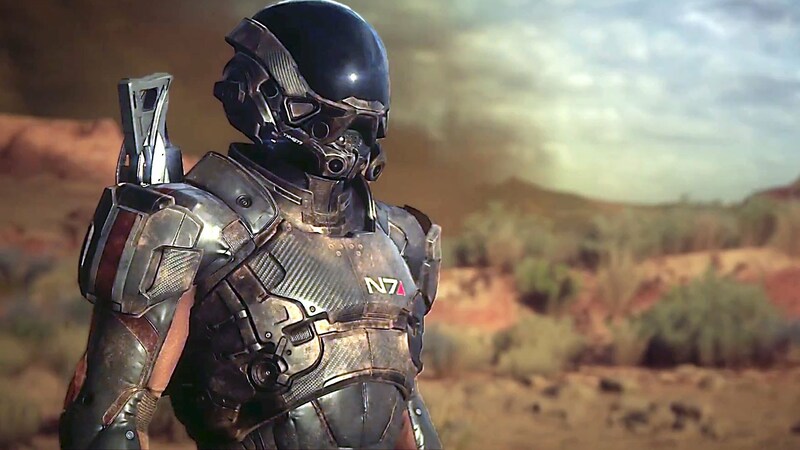 With Mass Effect: Andromeda's launch being this March, steps are being taken in preparation for its release and among those steps is one called the Andromeda Initiative. Instead of waiting until launch, you can begin your journey today by joining the initiative and exploring their resource center to receive vital pre-departure information and training. Registered recruits will be among the first contacted for future briefings and are eligible for reward upon program completion. As the successor to 2012’s Mass Effect 3, Andromeda is the first game to bring the series to an open world environment. The game was officially announced at the E3 press conference back in 2015 but has been in development since. This critically acclaimed action role-playing third-person shooter series is a hit with tons of gamers and for those players anxious for the new release, they can begin by joining the initiative here. Chris 'Studios' Corr is a web & graphic designer, technology fanatic, and a lover of all things 80's.